A public act is "[a] bill passed by both chambers of the legislature that amends the general Statutes. "* Public acts are codified as statutes which govern how Connecticut residents, businesses, and some governing bodies behave; they are separate from regulations, which govern the internal procedures of Connecticut state agencies. Until approximately 1945, bills that were passed in the legislature were given chapter numbers instead of act numbers. Currently, a public act is generally abbreviated PA and followed by the last two digits of the year it was passed and then the act number, as shown here: PA 98-120. A special act is "[a] law that has a limited application or is of limited duration, not incorporated into the Connecticut General Statutes. "* A special act might apply to a single organization's charter, the creation of a task force or study, and bond authorizations, among other unique things. There are typically far fewer special acts than public acts. A special act is generally abbreviated SA and followed by the last two digits of the year in which it was passed and then the act number, as shown here: SA 99-4. 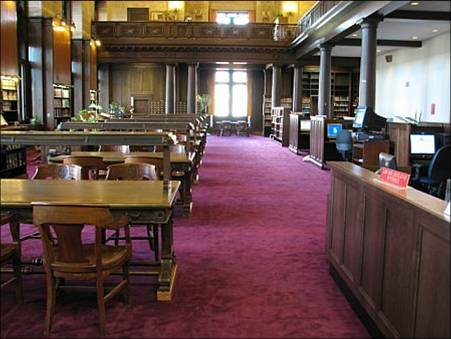 The Connecticut State Library's print collection of public acts dates from 1672 - present and special acts date from 1838 - present. Printed public acts from 1672 - 1782 aren't readily available in the law collection but are accessible via microfiche and are also kept in the Connecticut State Archives. Please note that special acts were published separately from 1838 until 1972 when they were combined with the public acts and continue to this day. The Legislative Record Index organizes proposed bills by subject and is available both on the Connecticut General Assembly's website and in print at the State Library. The State Library continually updates a separate index dedicated to Connecticut Special Acts. The State Library has been scanning public and special acts as part of our effort to preserve the paper documents as well as making these official copies remotely accessible to the public. Although public and special acts are also available digitally from 1988 to the present via the Connecticut General Assembly's website and via the State Library's subscription to HeinOnline (1672 - present), they are not considered official for citation purposes. The Session Laws Library contains volumes of Connecticut acts spanning 1672-present, including the Connecticut Colony (1672-1776).